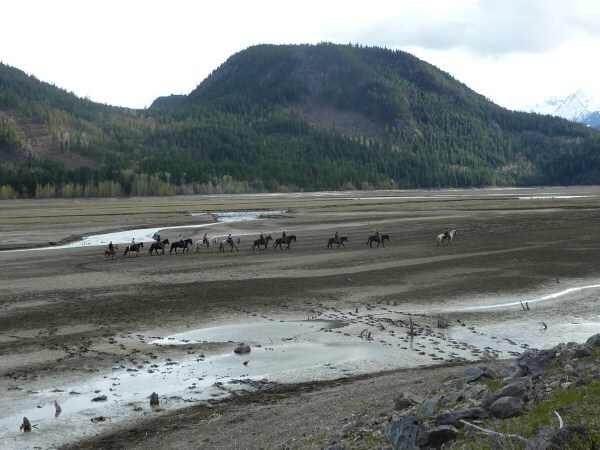 The first 2 Week Horseback Tour Guide Schools is over. The 10 students came back to the ranch yesterday morning. The students had a lot of fun out in the Wilderness. They went on amazing rides, improved their leadership skills and their knowledge about wildlife habits and learned many other skills for guiding in the mountains. 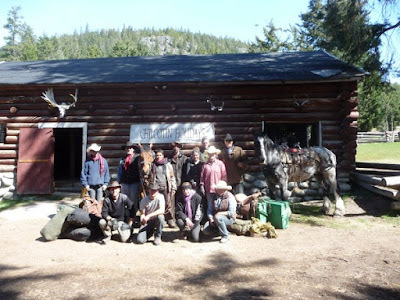 Most of the guide students will stay at the ranch to do an internship at Chilcotin Holidays. We are happy to have them here and we are looking forward to an amazing summer season. Are you ready to enrol in one of our Horse Tour Guide Schools? Kevan Bracewell and his team are waiting for you. For more information visit our website or write an email to us at adventures@chilcotinholidays.com!